I created this collage with the Collect app. Collect is a photo journal app for Project 365. I love doing Project 365 and documenting our year, one day, one picture at a time. It is fun to look back and see what we did during the year. February was a busy month. I'm going to share some of it with you in this post. We made a quick trip down to Auburn. We had to meet with our accountant. I hate tax time - how about you? 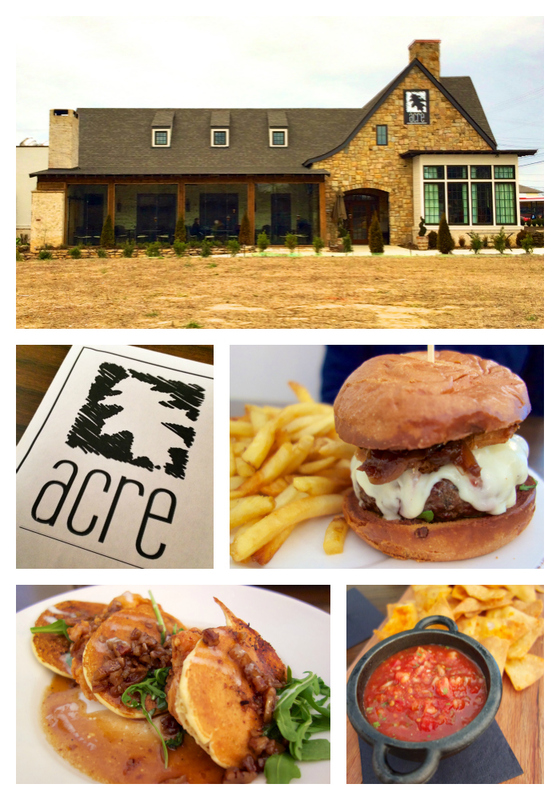 We decided to eat lunch at one of the newest restaurants in town, Acre. Acre is a farm-to-table type restaurant. They actually grow some of their own produce on site. We started with the smoky chips and salsa. YUM! Chicken Legs got the burger. It was topped with cheese, bacon and an onion jam. I got the Sage Chicken with Johnny Cakes and a praline syrup. I am still thinking about this dish! If you are in Auburn, GO! 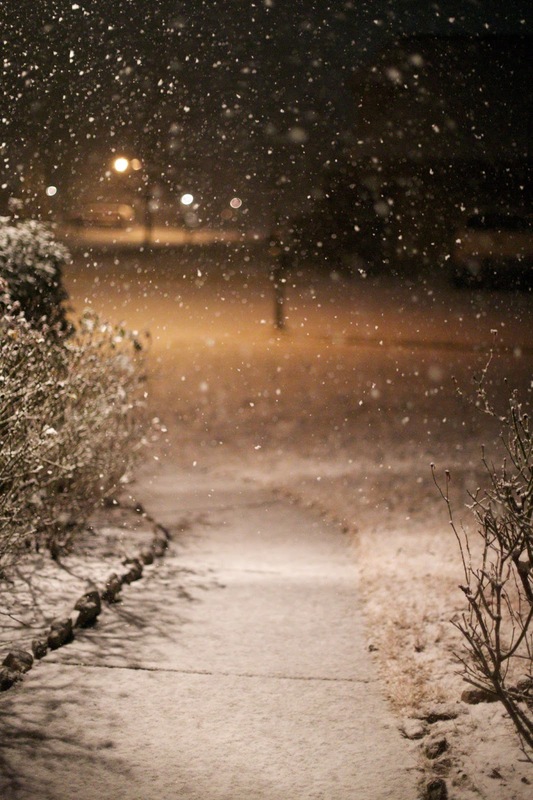 We had a rare snow shower in Birmingham in early February. It was nothing like the snow we got in January. We didn't have any travel issues. Thank goodness! It just snowed and melted early the next day. It was so pretty, but I am ready for spring! I am obsessed with the Waterlogue app. 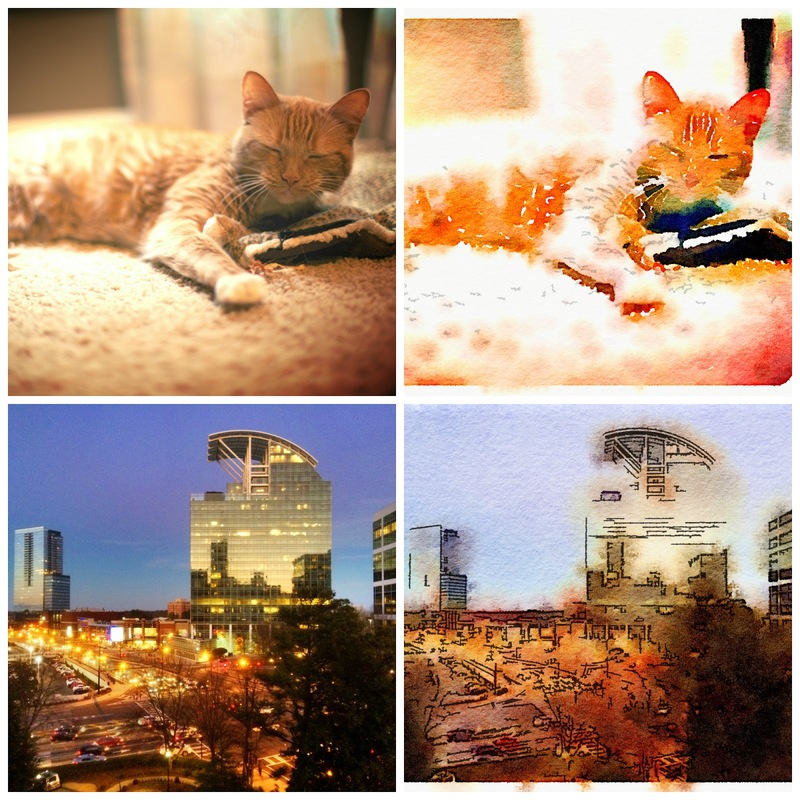 It transforms your photos into watercolor images. 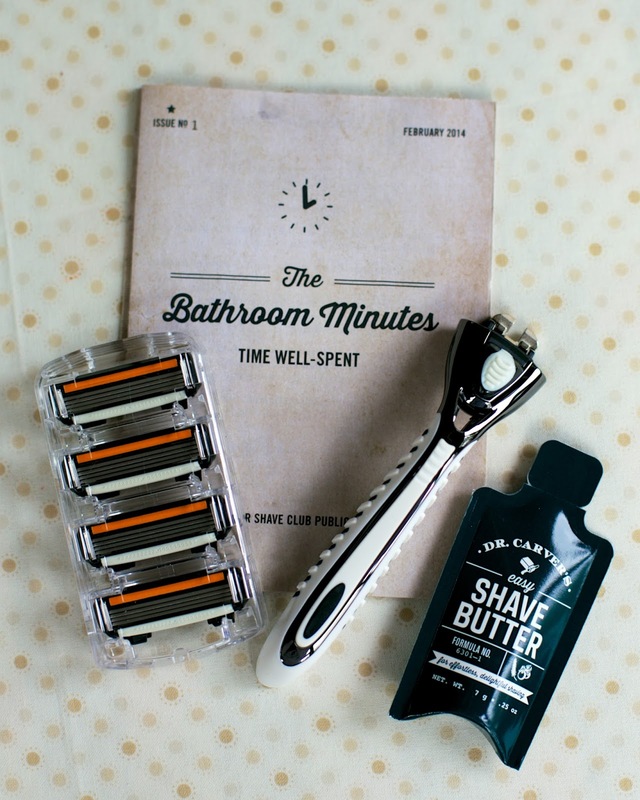 Chicken Legs signed up for the Dollar Shave Club. This is the second #TwitterSupperClub we have hosted at our house. These get togethers are the most fun! You can read about the first one here - It Started With a Tweet. We had a major feast with steak, Corn Pudding, salad, Ranch Green Beans, homemade bread, cinnamon honey butter, Butterfinger Cake and a chocolate cherry cake. 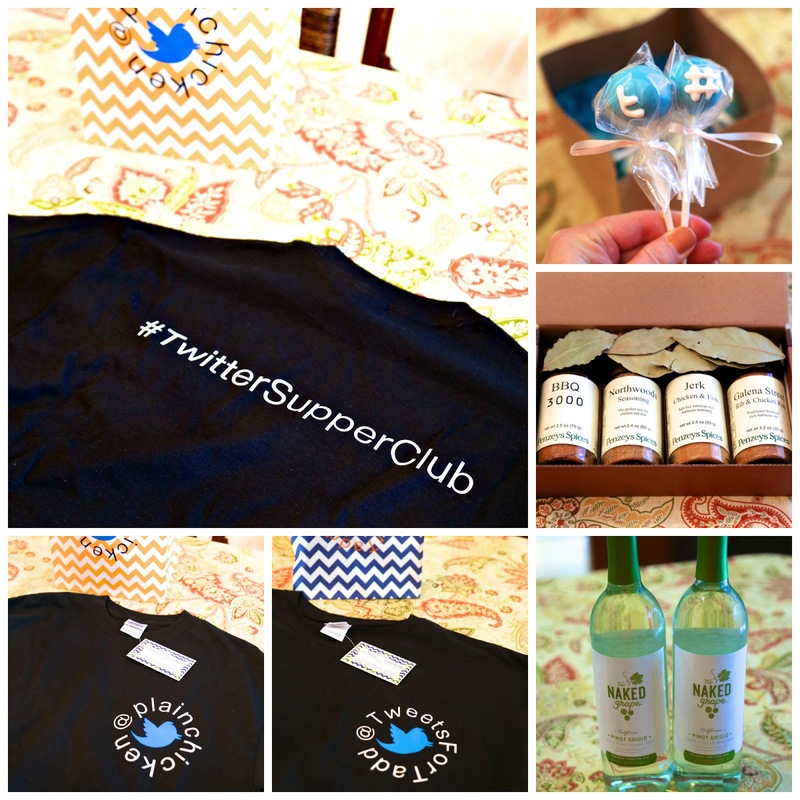 Robin made everyone a #TwitterSupperClub t-shirt. They are awesome!!!! She takes orders on her Facebook Page. Jamie made cake pops. She is crazy talented! Patrick hooked us up with some great spices from Penzey's. Can't wait to use them! Katherine knows the way to my heart - pinot grigio. 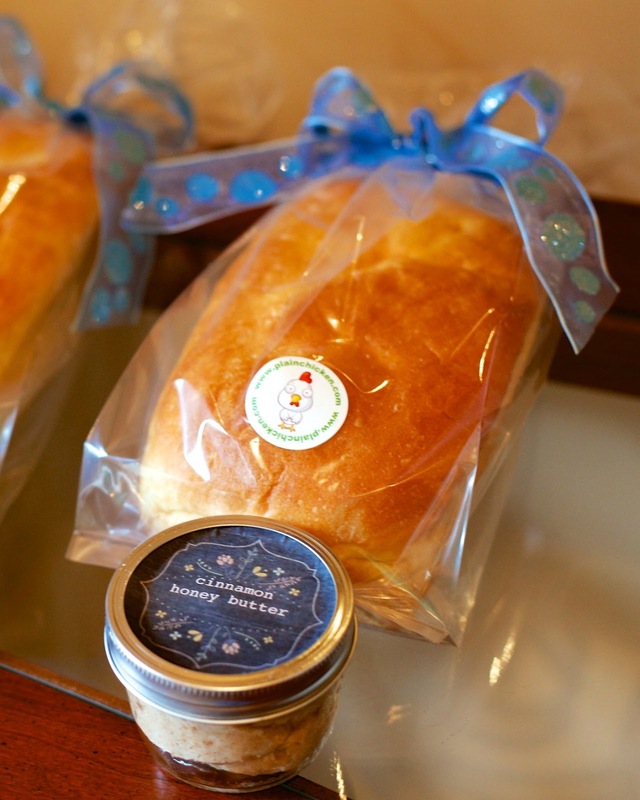 I sent everyone home with a loaf of homemade bread and a jar of cinnamon honey butter. We ate and laughed all night long! This is an amazing group of people. I cherish their friendships . The internet is wonderful thing! The most popular new recipe in February was this Wacky Cake. 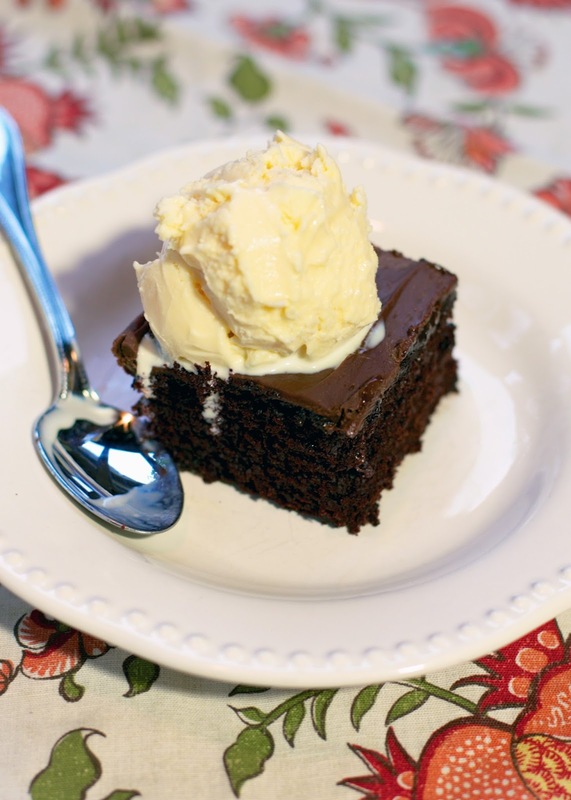 The cake is so easy to make and tastes like a cross between a brownie and a cake. The cake itself doesn't have any eggs, milk or butter. Sounds crazy, but it works! I bought Chicken Legs a sampler box of these AMAZING krispie treats for Christmas. He is a big fan of Rice Krispie treats. I knew he would really love these. 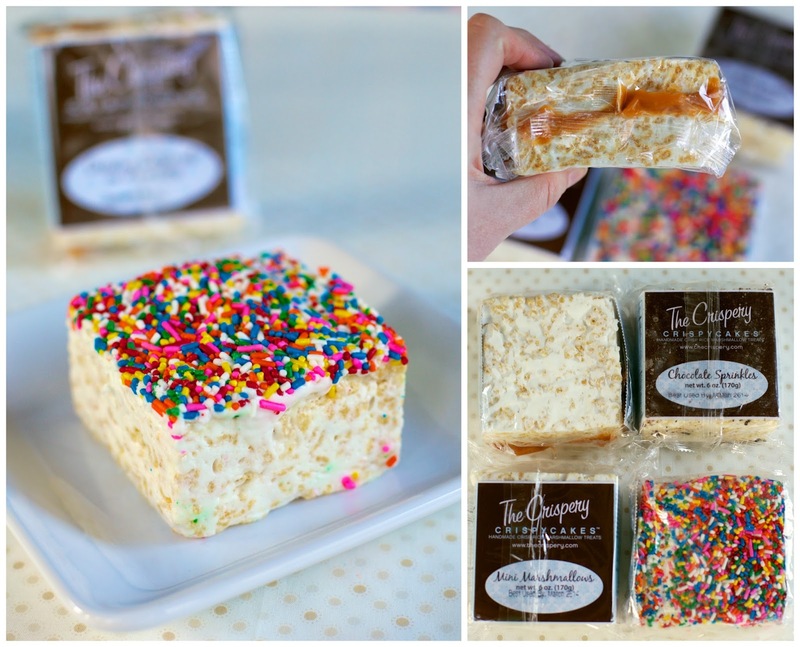 These treats are no ordinary Rice Krispie treat. They are incredibly soft. Almost cake like. These are THE BEST krispie treats ever! I sent Amanda a sampler box as a thank you for taking on that amazing ski trip at the end of January. She LOVED them. You can order some treats for yourself here. If you use code PLAIN15 you will get 15% off your order! The Crispery is also going to give one lucky Plain Chicken reader a 4 piece gift box! The giveaway ends Sunday, March 9th @ 11:50 CDT. I lLOVE this new feature!!!! I made the bread from a starter that I have. I updated the post with the link for the labels. LOVE this! 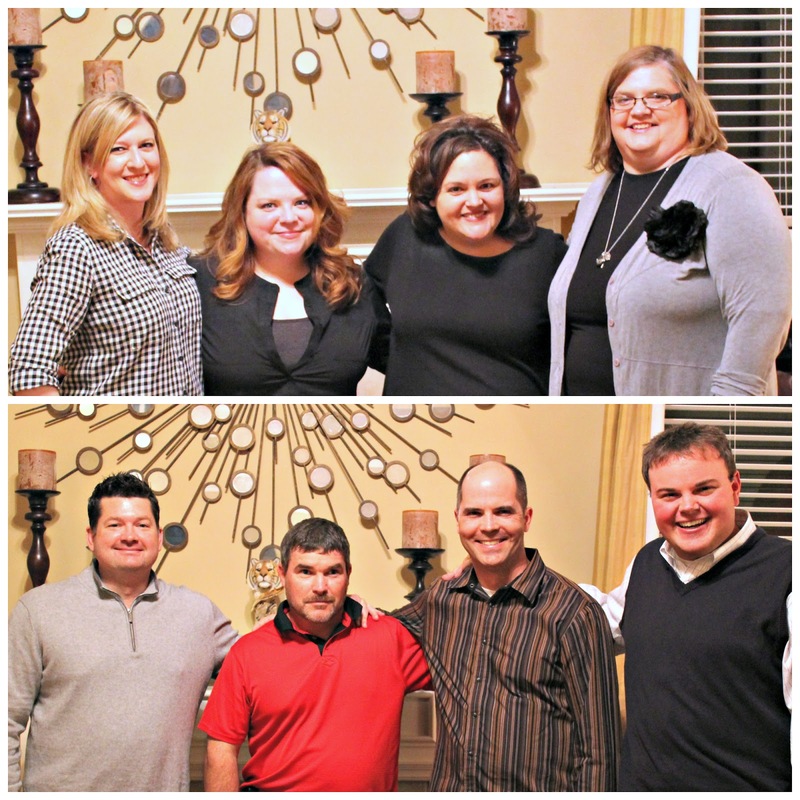 Thank you so much for sharing about #TwitterSupperClub and opening your home to all of us! As always, the food was amazing, and the laughs were even better!! Those krispie treats look fabulous! Love this new "Rewind". Thanks for all the great recipes also.